Love to play drums? 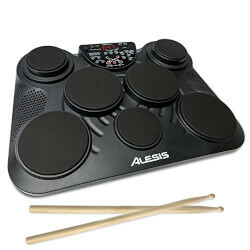 Now you can carry and play your drums anywhere you like - home office, patio, anywhere. Don't know how to play drums? No worries. This set comes instructional Book and CD too.